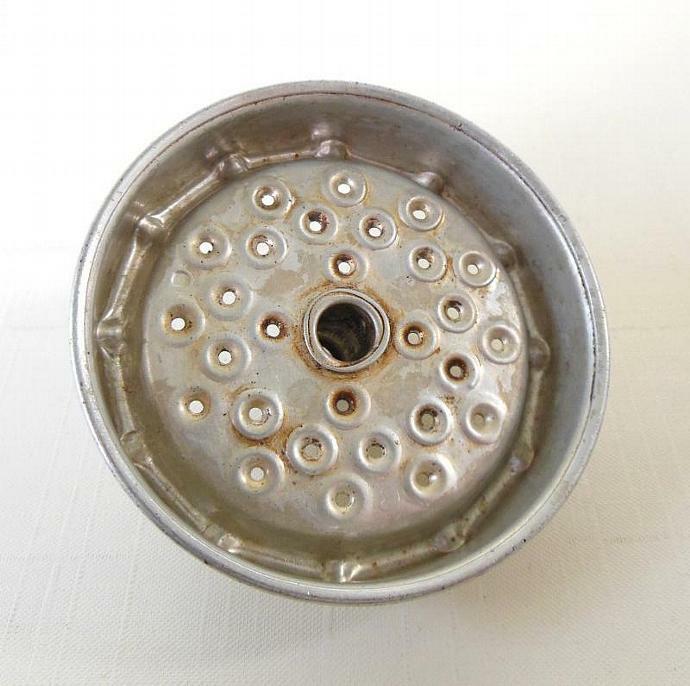 I am offering a vintage Universal Coffeematic, model B4408 or EA4428 filter basket lid (spreader) replacement part. 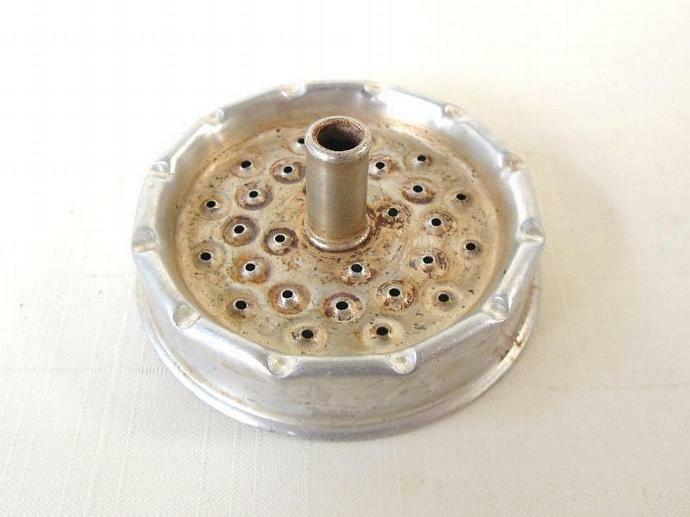 This vintage electric automatic coffee percolator replacement part has scratches and stains from normal use, and measures nearly 2 7/8" diameter. 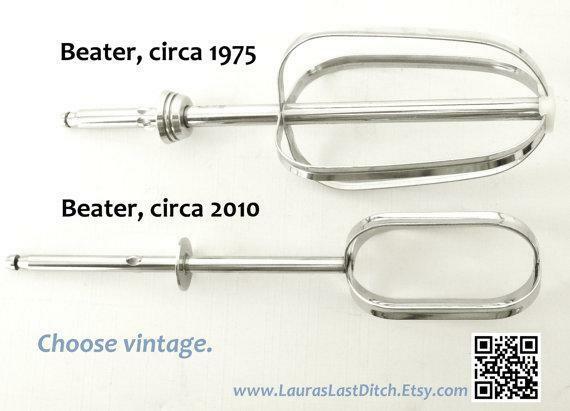 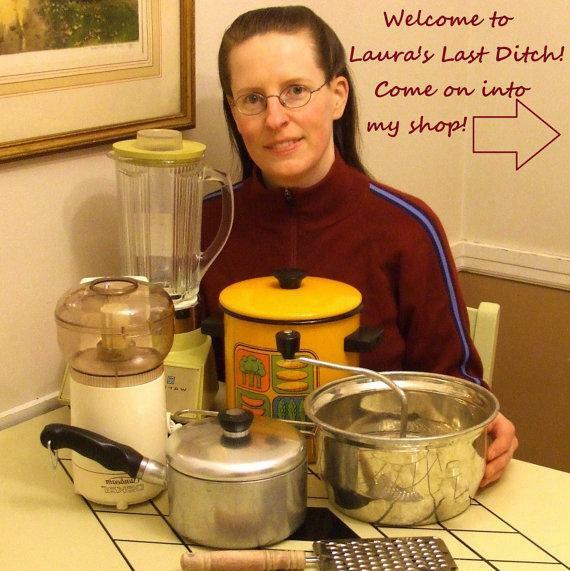 "Add Shop to Favorites" via the link on the right to get first dibs on more hard-to-find vintage small appliances from Laura's Last Ditch, then click "Add to Cart" to make this vintage Universal Coffeematic coffee percolator replacement part - filter basket lid (spreader) yours.